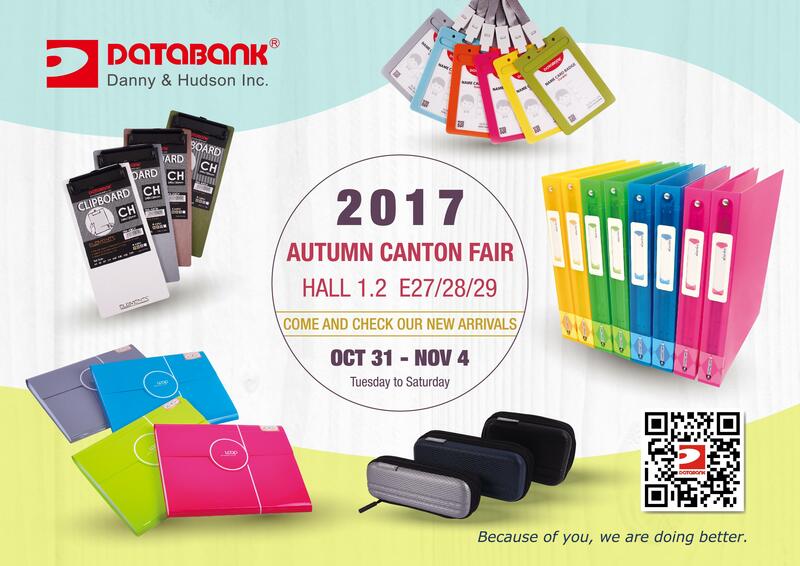 We sincerely invite you to visit our booth and check out our latest collections. Should you intend to schedule an appointment with us or need any further information, please feel free to contact us. We look forward to seeing you soon.